What is the best knot? There are hundreds of knots. Knots are used for many purposes. Some are used for decoration. Others are useful for every day tasks because they are simple and effective. Some knots are good for very specific tasks but not much good for anything else. Knots can be easy and quick to tie or complex and take a long time to master. Knots have a real power. What would we do without them? A piece of rope is not much good without knots. You could jump rope with it, or play tug-of-war. Perhaps it would be good for scratching your back. Ok maybe not. Knots provide endless uses for ropes. Joining two ends of rope together with a knot makes the rope pieces more useful then either would be alone. 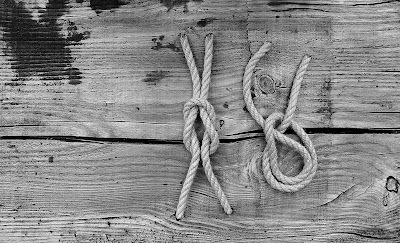 Knots are incredible because the rope itself will break before the knot comes undone. 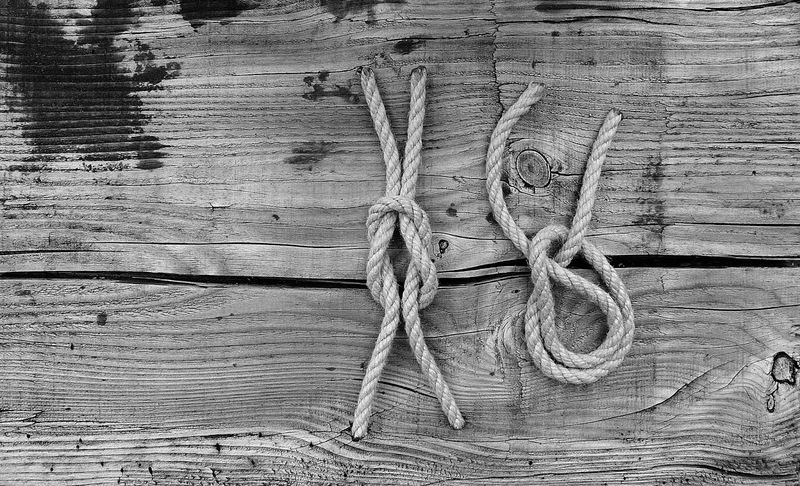 Knots have represented a bond of togetherness or unity for centuries. When we unite together with each other as friends or family we are stronger than alone. Uniting with God makes us even stronger. Philippians 4:13 tells us that Christ strengthens us enough to accomplish anything. So what is the best knot? A figure 8 knot is said to be the strongest knot. A bowline knot never tightens even when pulling a heavy load. A square knot has an endless number of applications. But the best knot is always the correct one for the job. Knowing the right knot will allow you to do anything with rope. Knowing God and being united with him will allow you to do anything he asks of you. What is your favorite knot? How to we unite with God to receive his power? How do we achieve unity with friends or family?